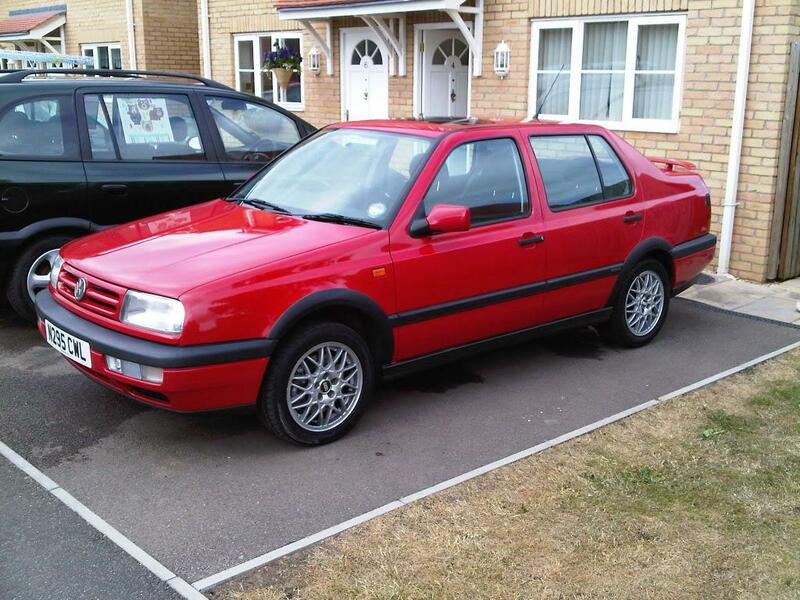 Vento VR6 - one of the best cars I've owned! 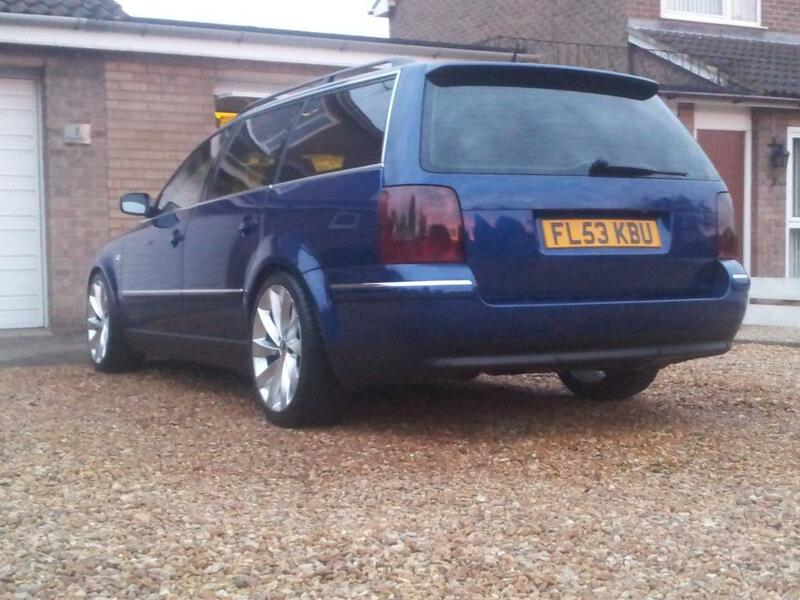 Golf GTI 8v - sh*t car but it didn't look bad! 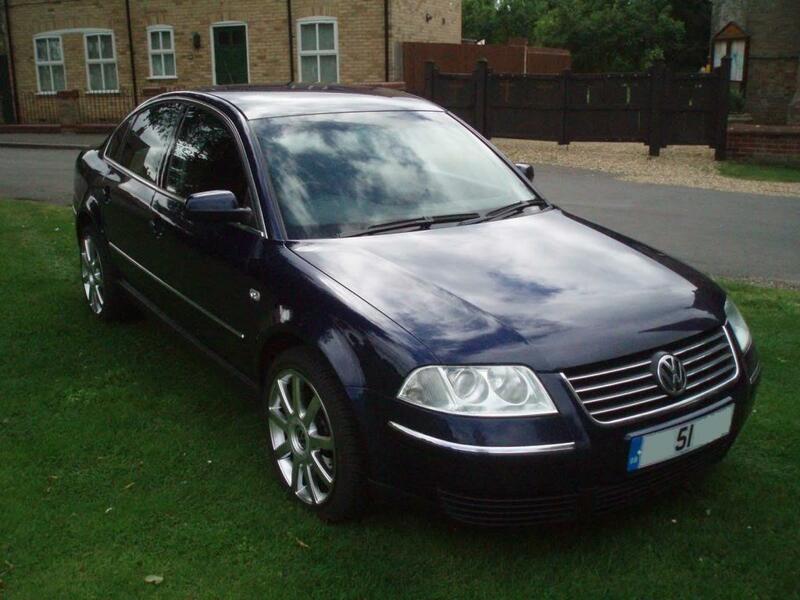 Passat V6 4-Motion - Nice but looked like a 4x4! 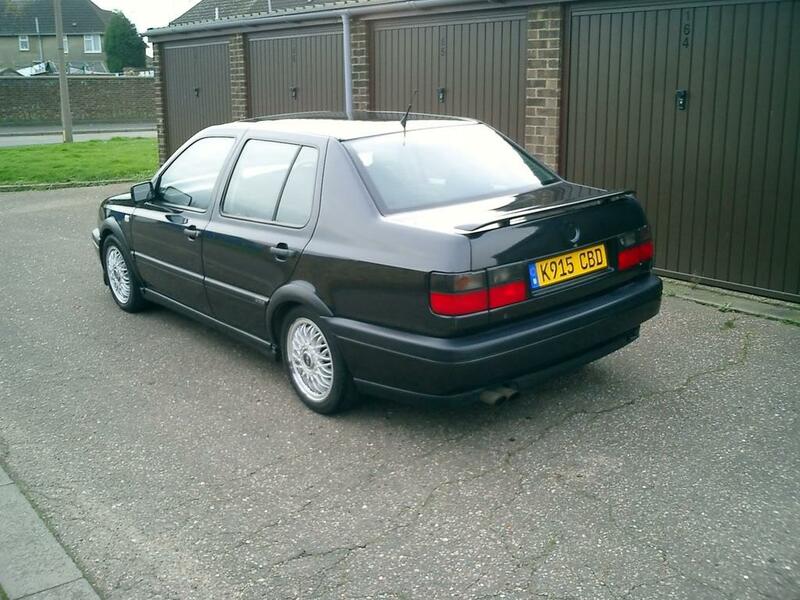 My 2nd Vento VR6 - This was near mint condition, wish I could have kept it as a second project! 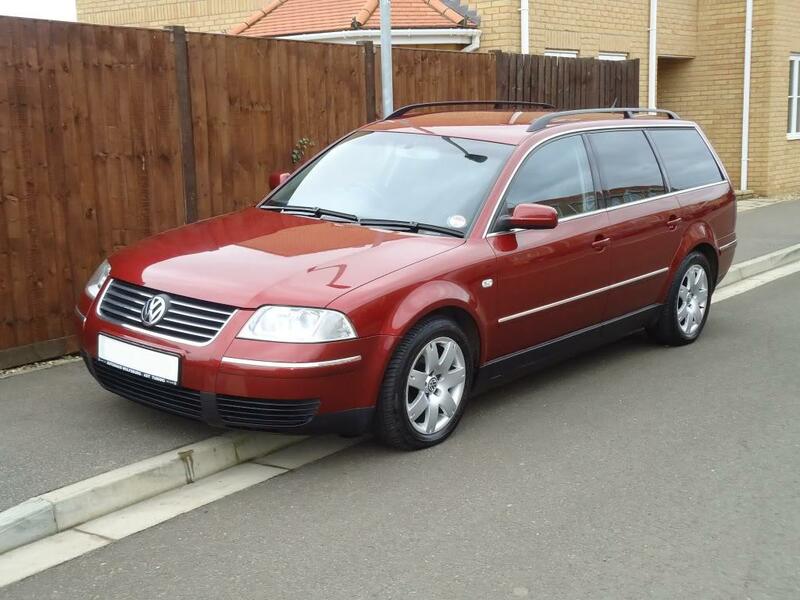 First of my Passat estates, both were TDI sport models. This one was lovely! After making a few quid off the first one I bought this and started to mod! 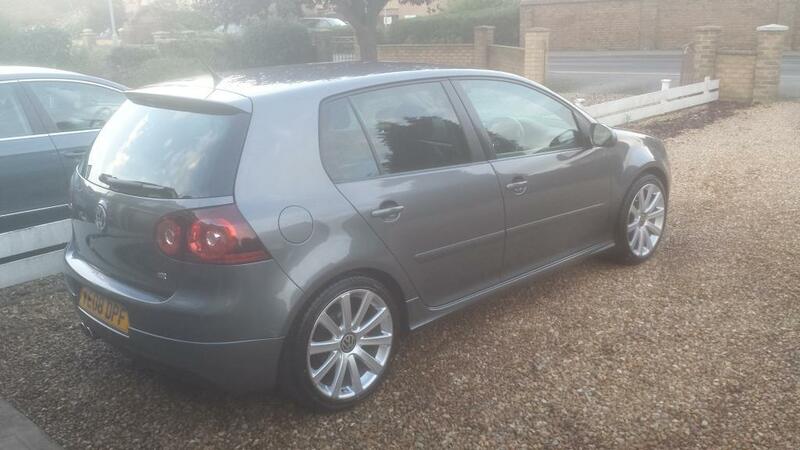 And then onto my mk5, full respray in steel grey. 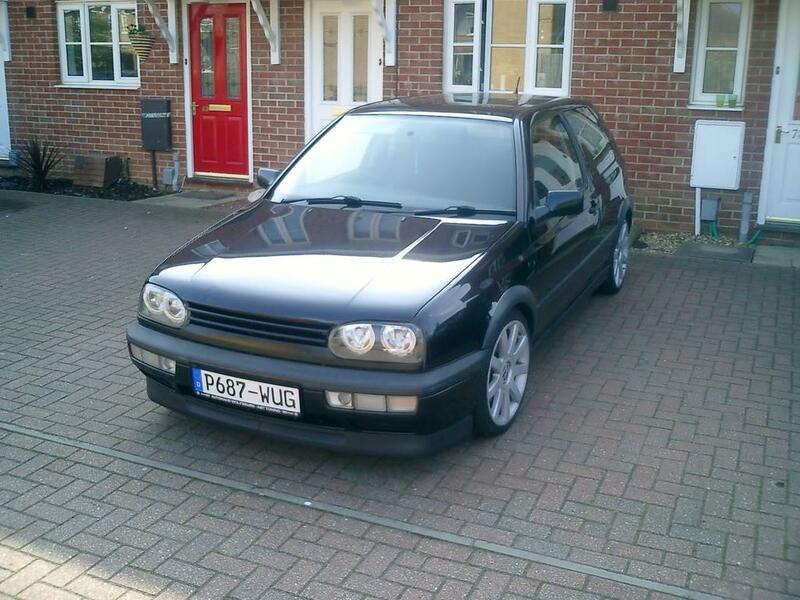 GTI bumpers, R32 rear lights and wheels. 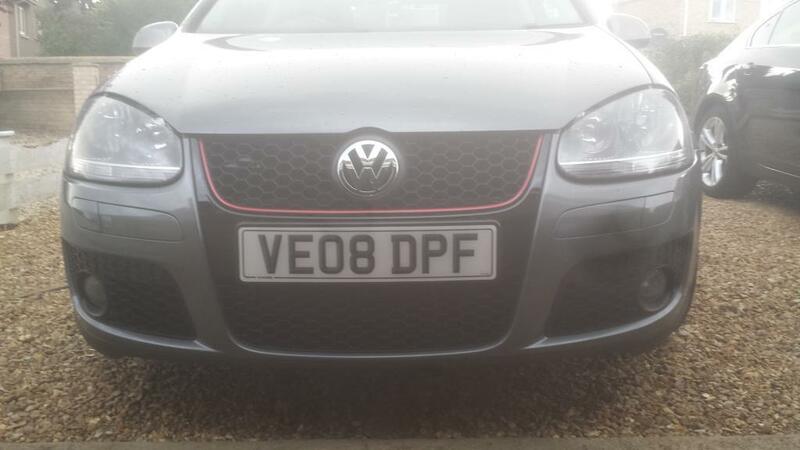 Dark GTI headlights with 6k HID kit, LED sidelights and interior lights and cree LED fog bulbs. 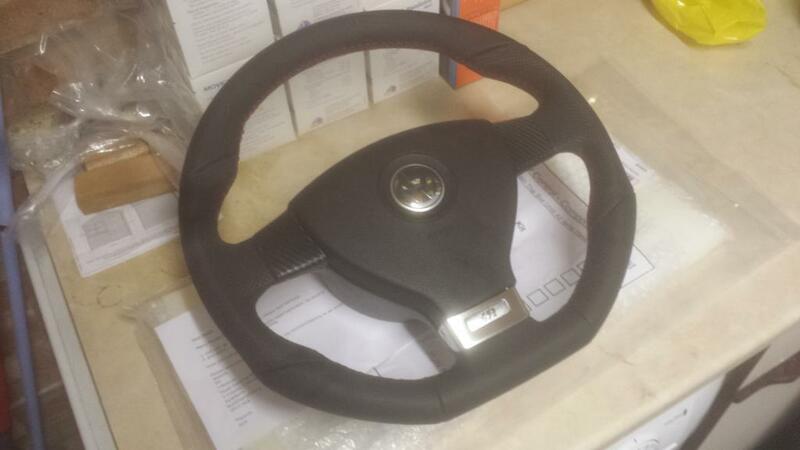 It's a GT TDI 140 but mapped to 175 (approx). I drive nearly 70 miles a day so the diesel suits me more as I can easily get 40-50 mpg. It came with full heated leather, with drawers underneath. DVD player with built in BT and reversing camera and FBSW. 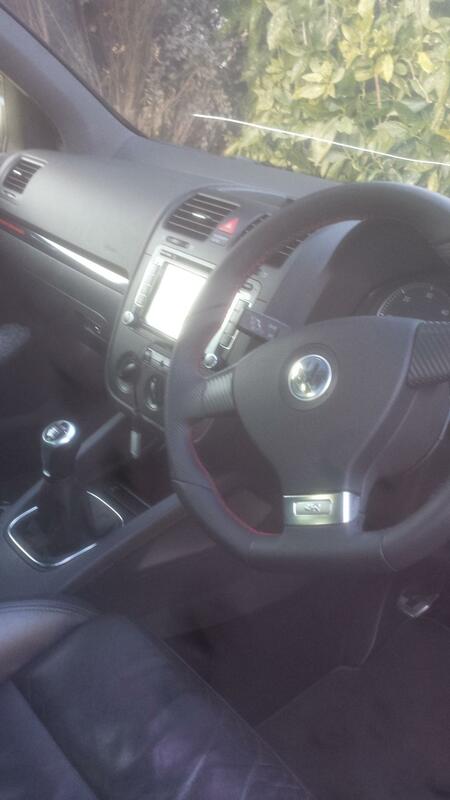 I have since had re-trimmed along with a mk6 gear knob. I have put a new genuine front grill on it as the old one had some broken tabs and wasn't sitting right..
Future plans are some Eibach street coilovers, fit the black roof lining what's currently in my garage. 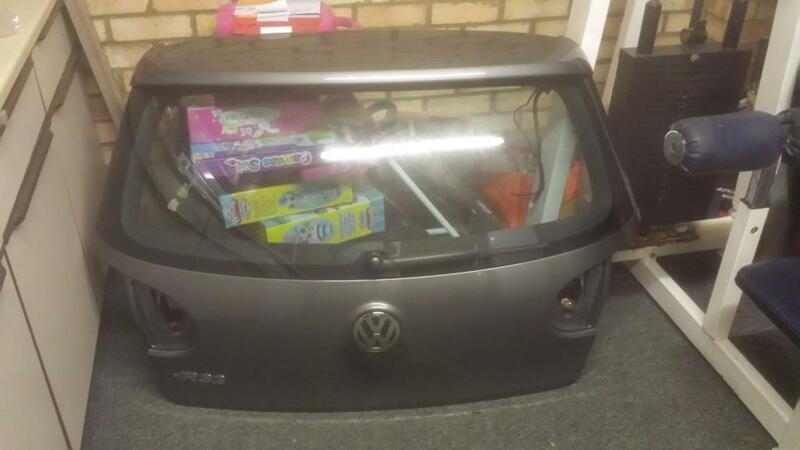 Rear R32 bumper with no cut outs which is currently on order and transfer the spoiler from this..
You have a good car history already. I'm liking your plans except the K&N panel filter, it'll only give more noise and less well filtered air which isn't good for your turbo. Most panel filters even decrease performance. I'd get the projectors headlights that really improves the front of the car. Appreciate the feedback. 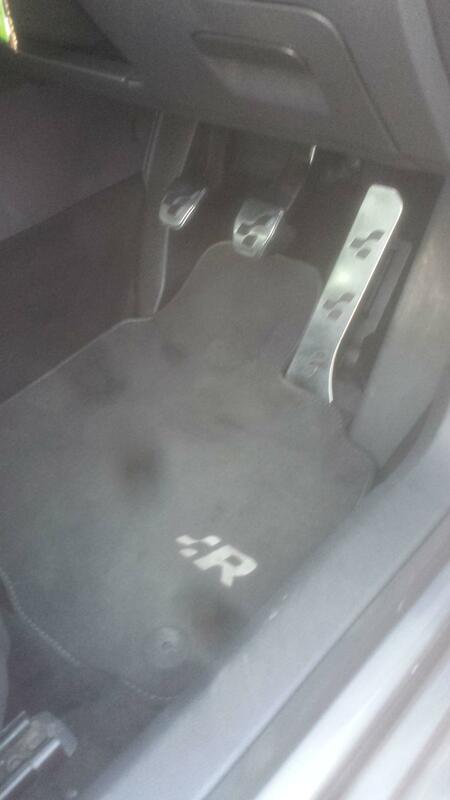 I have cancelled the K&N as it's on order with the R32 rear section. Will prob just replace with a new genuine one! 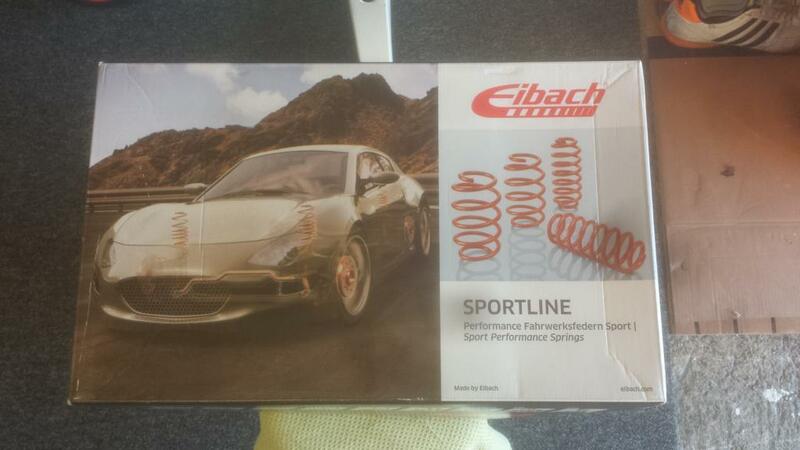 On a plus today, I have bought @NathED30 eibach sportline springs and some genuine R32 pedals off ebay! Black roof lining and pillars etc all went in today. Makes such a big difference when behind the wheel. Plus I get some garage space back! I am also considering a dash cam, which the old man said he'd buy me for my 30th coming up soon. Will put some finished pics up tomorrow. Like a wally though I totally forgot to take some 'during' photos. I also changed my standard aerial for a shark fin type. But I'm now toying with the idea of going DAB and smoothing the roof over at some point. 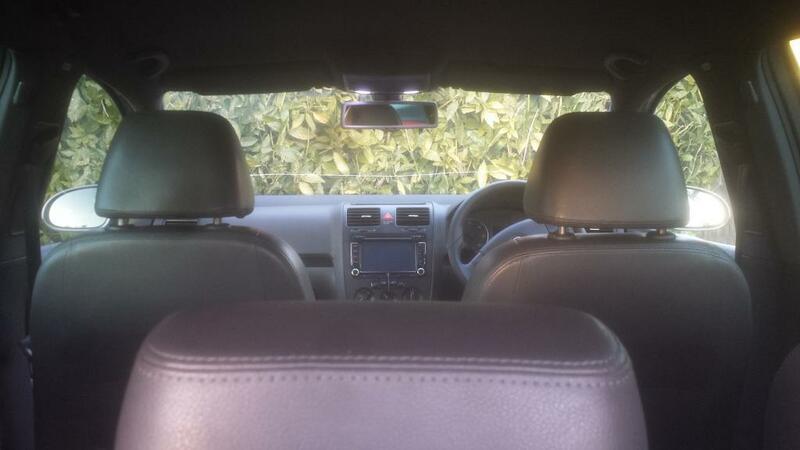 Still need to sort rear view mirror surround. Don't think it'll come off without breaking something so might just try and pick up an all black one. These landed today courtesy of @NathED30 so need to buy some new top mounts and drop links before fitting. Should my shocks be ok or it is adviserble to change these too? I should mention the car is currently on 146k (I bought if from it's first owner and it has full dealer service history). I've probably just answered my previous question but always greatful for others advice. Yeah, it's time to put new shocks as well, if you can. 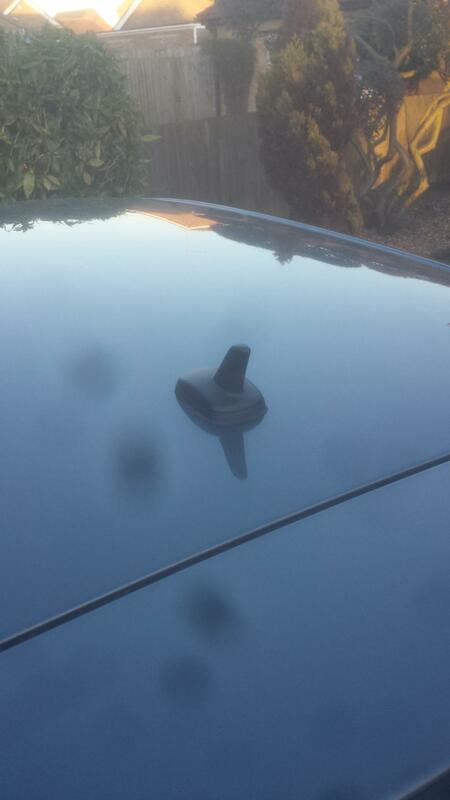 Have you looked into DIY about fitting auto-dimming rear view mirrors? They should explain how to remove your current mirror. Will have to see if shocks have already been changed or are originals. What about drop links, do I need adjustable or shorter ones?